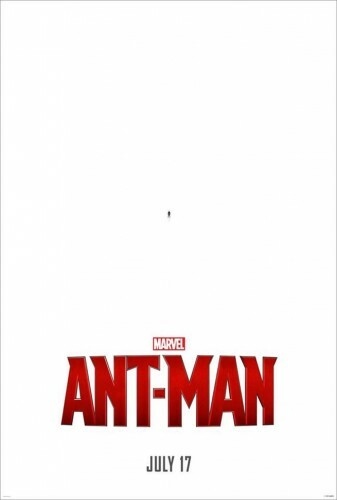 With a minimalist concept, the poster for Ant-Man definitely brings home just who the hero we’re dealing with this time around is. Kudos to the marketing team for this. No, there’s nothing wrong with your screen, that’s not some dead pixel, nor are you in dire need of glasses. The film, staring Paul Rudd, Evangeline Lily, Hayley Atwood and Michael Douglas, among others, has raised questions regarding its ability to attract audiences and becoming a box-office success like all the other movies Marvel has released in recent years, but if this strategy is to go by, I say the odds are definitely in their favour.